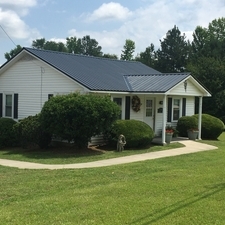 On the edge of a small town, in the beautiful countryside of Lincolnton, Georgia you will find an animal hospital with a big heart. Dr. Causey and his knowledgable staff are here to provide you and your pet with the best veterinary experience. Practicing veterinary medicine for over 20 years in the local area has given Dr. Causey the necessary skills and understanding it takes to care for your pet. We have many different options for pet healthcare available. To find out more check out the "Our Services" tab and call the office to schedule an appointment today.